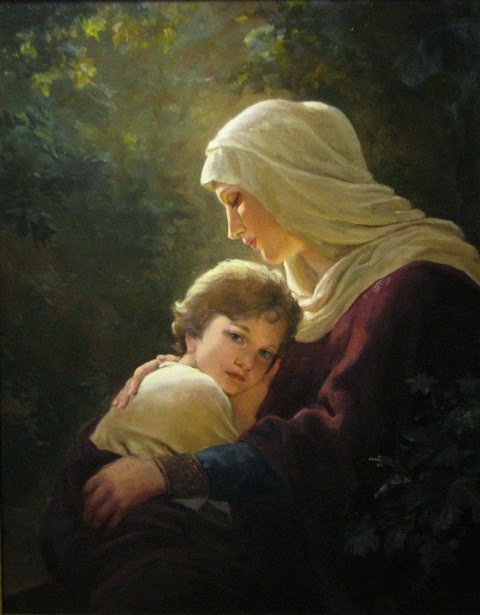 Never be afraid of loving the Blessed Virgin too much. You can never love her as much as Jesus did. 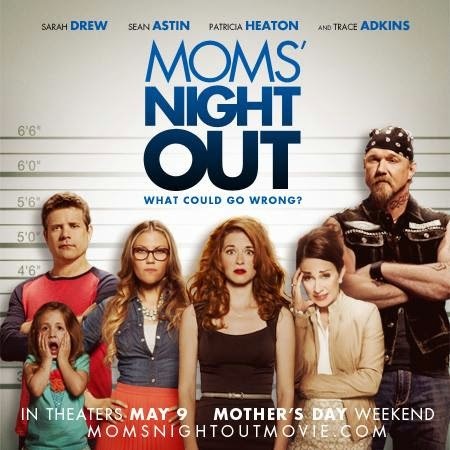 Greg took me to Mom’s Night Out last night as an early Mother’s Day gift, and I LOVED it! I laughed! I cried! There were so many times during the movie that I thought, “Yes, I’ve said that before.” Or “Yes, I thought that just last week.” This movie totally “gets” motherhood, and it honors moms in a BIG way! GO see it as a treat for YOU! It is wonderful! I will have to try and see the movie, sounds like a good one! I am praying you were pampered and spoiled this Mother's Day, you're a great mom! !